Assigned to teach computer skills/keyboarding and introduction to Excel. Responsibilities include teaching 6 classes, monitoring and grading papers, developing and administering tests and tutoring students. Assigned to teach computer, skills, keyboarding, and introduction to accounting. Responsibilities included teaching three classes, monitoring, grading papers, vocational prep (homeroom), developing and administering tests, tutoring students. Duties also included being the advisor the Student Government Association, Business Professionals of America and Freshman Class at POLYTECH High School. Instruction in computer software applications. Assigned to teach keyboarding, document processing, and introduction to accounting. Responsibilities included teaching five classes, monitoring, grading papers, homeroom-activity period, developing and administering tests, tutoring students. Substituted for teachers in grades Pre-K - 12th. Subjects taught include English, Mathematics, Social studies, Keyboarding, Business Mathematics, Health, Physical Education, Vocational Education, and Music. Organize FDTKD community service events. Team Manager for the 2000 U.S. Junior World Championship Team. Assistant to the KATU Administrator. 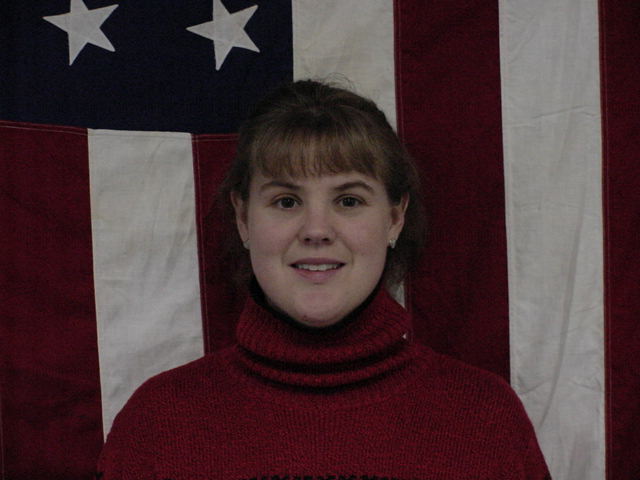 Team Treasurer for the 2002 U.S. Junior World Championship Team.